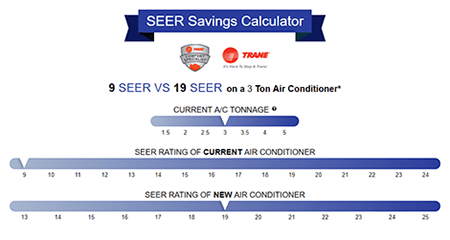 Proper installation of your system is key to energy savings, good air quality in your home and increased longevity of your equipment with proper maintenance. According to the Department of Energy Improper Installations can Increase Energy Use for Heating and Cooling by 30%. According to the Department of Energy Properly Installed Systems Improve Comfort, System Performance and Save Energy. That’s why you should choose Carl’s Quality Cooling & Heating LLC for all your HVAC replacement and new installation needs in the Conroe, TX area. We are homeowners, too, and know the importance of every detail. Advice on what your choices are and we will explain the different type of equipment and their benefits. We also look at the complete system including the ductwork, building exhaust and attic insulation. We will Verify the Duct System is Correctly Sized both Supply and Return Ducts. We can fix rooms that are too hot or too cold. We can fix humidity issues. We can help eliminate frequent repairs. We can fix you constantly having to adjust your thermostat. 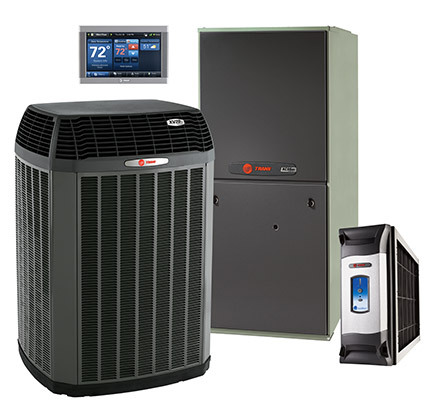 We offer Trane Comfort systems as our top of the line equipment. We also sell and service Goodman, Lennox, Carrier, Rheem, Ruud and Comfortmaker.